Way to go Brittany! So proud of you… can’t wait to help with some of your April goals! 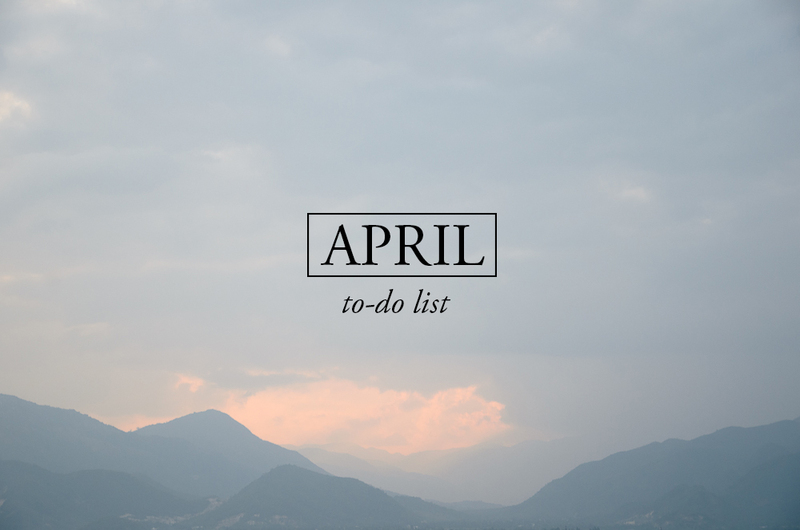 My April goals are simple – do yoga every day and make a big, strategic move in my career :-) Can’t wait for more blog posts from you!